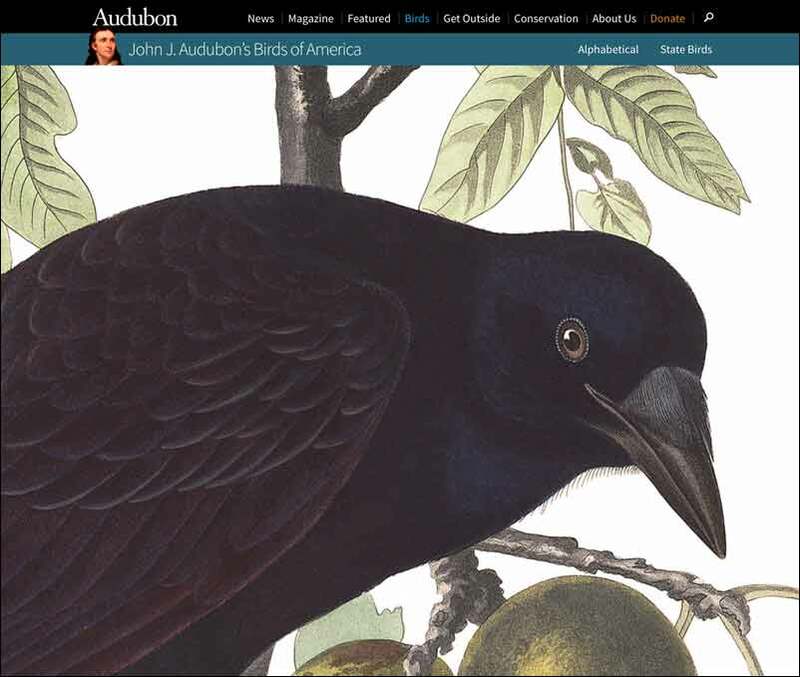 If you have an interest in birds and art and writing and natural history in general, bookmark John J. Audubon’s Birds of America. He did not only seek out (and shoot) and paint a vast number of American birds. He also paid careful detail to their habits and habitats. The site makes for an interesting hour if you are hole-up in a dentist waiting room–like I expect to be next week. I notice he observes that when you see crows, you won’t see ravens. We have both species co-existing here on Goose Creek, year ’round, and it is helpful to see the two in the air at the same time–the raven much the more heavy-bodied of the two, and more given to soaring than to flapping; their hoarse ROOK! so different from the nasal CAW! of the smaller bird.